The Laboratory Medicine Program of Eastern Health invites applications for the position of salaried Hematopathologist. Duties include interpretation and reporting of peripheral blood films, bone marrow aspirate and biopsy, flow cytometry and dealing with acute issues in the transfusion medicine, coagulation and hematology laboratories. This position will also act as a provincial consultant. Other duties include advising on investigations for hemoglobinopathies, and instrument analyzer validation and oversight. Night call is a requirement. All applicants must be eligible for licensure to practice by the College of Physicians and Surgeons of Newfoundland and Labrador. In addition, applicants must have Certification with the Royal College of Physicians and Surgeons of Canada in Hematological Pathology or equivalent. 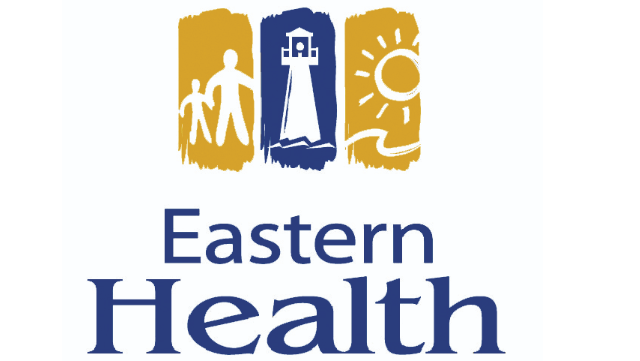 For more information regarding Eastern Health and practicing in Newfoundland and Labrador please visit the following websites www.easternhealth.ca and www.practicenl.ca.